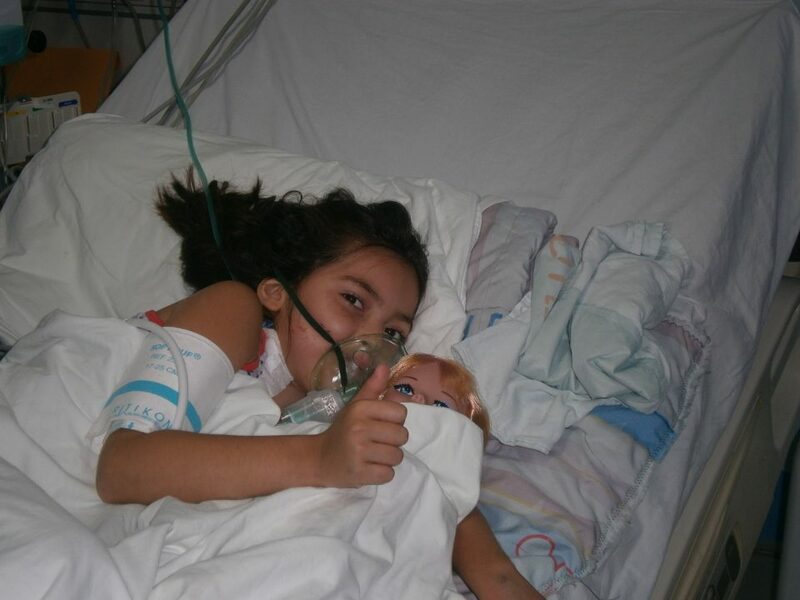 Meet the children Surgeons of Hope has helped. For many children in developing countries, it is. 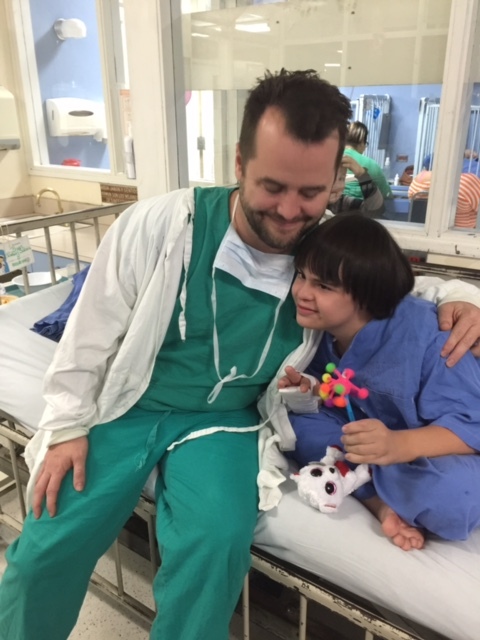 Hundreds of life-saving surgeries accomplished to date. We fight for every child’s right to life-saving cardiac care. Holman received lifesaving surgery 6 years ago, when he was just 12 years old. We were able to reconnect with Holman and his doctor. This compelling story was captured on video and truly embodies the Surgeons of Hope mission. Filmmaker, actor and humanitarian, Diego Luna is partnering with the Surgeons of Hope Foundation to raise awareness of the growing need for children to have access to life- saving heart surgery, regardless of where they call home. Diego Luna is the organization’s first Heart Ambassador, a role in which he will travel to Latin America on a service mission to witness the Surgeons of Hope team demonstrate their impact firsthand. Join us for a great evening on Tuesday, October 3 aboard the USS Baylander, a recently retired aircraft carrier! The event will feature great food, drinks, dancing and fun as we come together to celebrate and raise money for the Surgeons of Hope Foundation, which provides heart surgery to children in need across Latin America. Our annual “meet our heroes” event at the UN was a great success! Thank you to Dr. Bacha, Dr. Cheung, to H.E. Juan Carlos Mendoza García and to Shannan Pearsall for reminding us that sometimes, the greatest form of bravery is a faithful optimism in others. 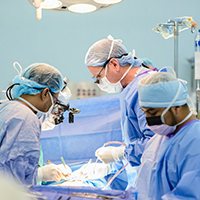 2016 was an amazing year of growth for Surgeons of Hope! Surgeons of Hope is capturing media attention! Watch the coverage that aired on Univision this summer. The story shows footage from one ofour recent missions and features Charles Catherine, Surgeons of Hope’s executive director. View the story. Surgeons of Hope is proud to be listed among the great nonprofits, a platform for community-sourced stories about nonprofit organizations. Visit our page to read what volunteers, donors, and people inspired by our mission are saying about us. We raised close to $200,000 at our annual gala for the children of Latin America. Thank you!. 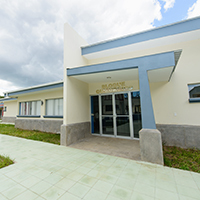 Building a heart center in Latin America requires a lot of stamina, and on November 1, Charles Catherine, Surgeons of Hope’s executive director, will run 26 miles and 385 yards to raise money for this incredible project. 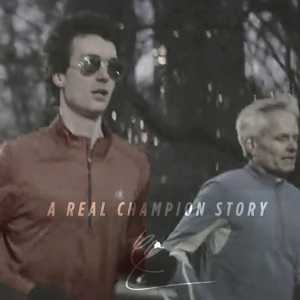 It will be his first marathon, but as you can see on this video, he is getting ready! You can also view CNN’s coverage here. 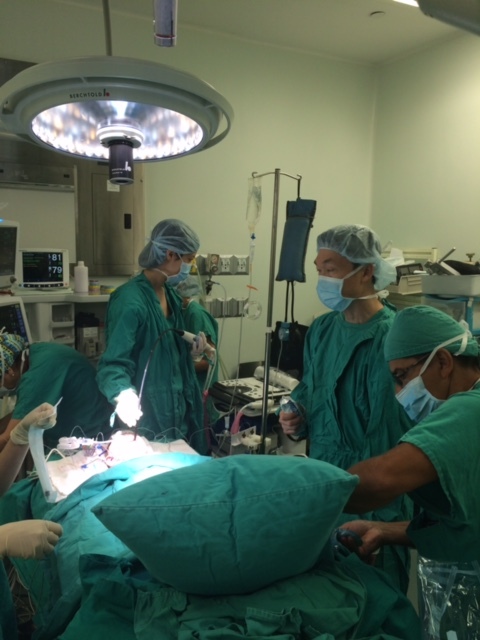 Paul Chai, MD, head of the Pediatric Cardiac Department of New York Presbyterian Hospital (NYPH), led our September mission to Nicaragua with the help of a 15-member team. 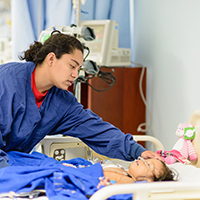 Funded by a generous grant from Edwards Lifesciences, this weeklong mission helped save the lives of 9 children who received open heart surgery. Come join us for an evening of exquisite dining and festivities in a show of support for the Surgeons of Hope Foundation and their life-saving mission to help the people who need it most. The evening will feature a Musical Tribute to Philip Glass, a fashion show by Henry Picado, and much much more! IT IS GOING TO BE A GREAT NIGHT. WE CAN'T WAIT TO SEE YOU THERE! Click here to book your tickets for our One Night for Hope!